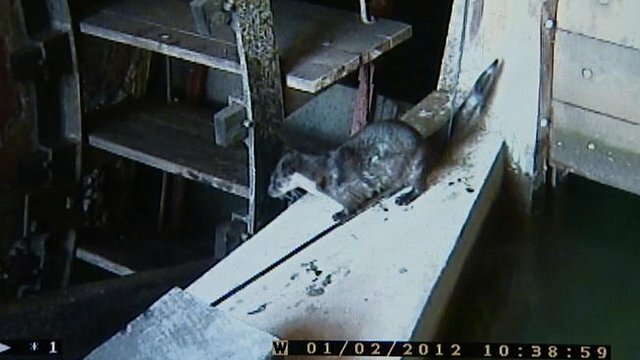 A bid to bring back otters to the centre of Exeter appears to have worked, a wildlife charity has said. Devon Wildlife Trust said the species had become well-established close to the busy city centre. In 2011, otters were seen in Kent, signalling their return to every English county following efforts to save them from extinction.